In a year that began with an inspiring reminder that human ingenuity, persistence, and collaboration makes it possible to do things like successfully detect gravitational waves, the past five days at the World Science Festival offered countless moments to celebrate and engage with where science is capable of taking us next. 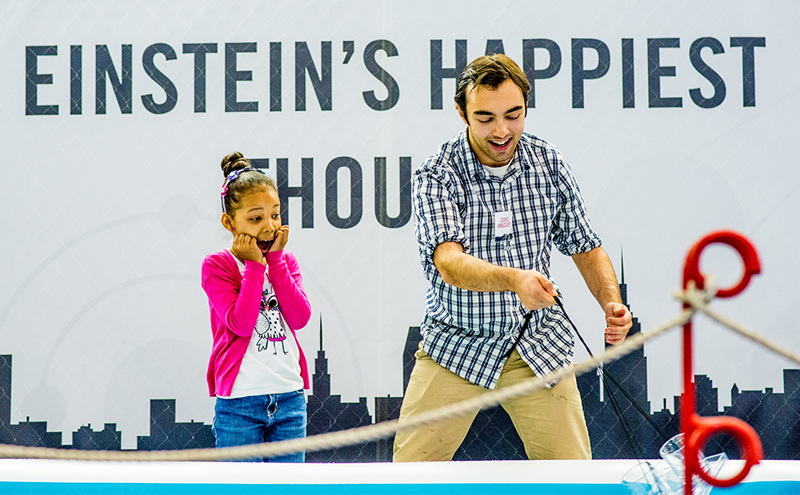 Five fascinating days of full science celebration culminate on Sunday with a variety of fun events tailored for the next generation of scientists. 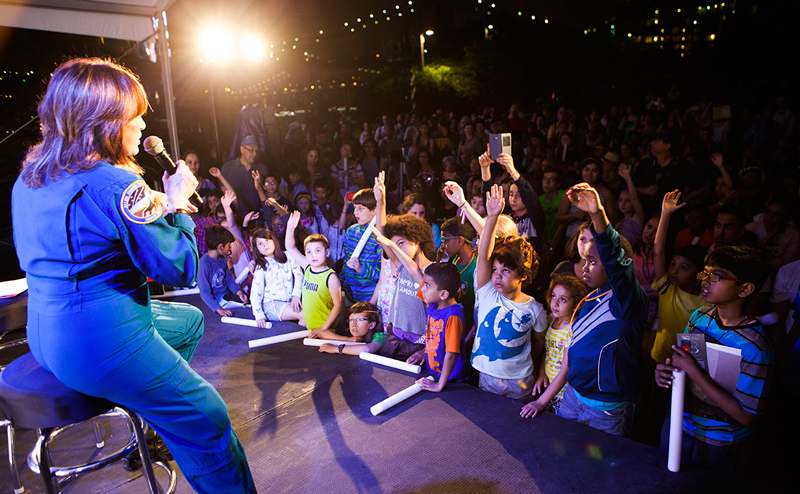 Street Science turns the Kimmel Center into a larger-than-life laboratory full of experiments and demonstrations primed for hands-on learning. Cool Jobs will showcase just how fun a day job can be when you get to wake up every morning and think about how to build 3D homes on Mars. Then, Alan Alda will reveal the winners of the annual Flame Challenge, which tasks accomplished experts with answering a question in terms an 11-year old can understand. This year contestants wrestled with this question: What is sound? 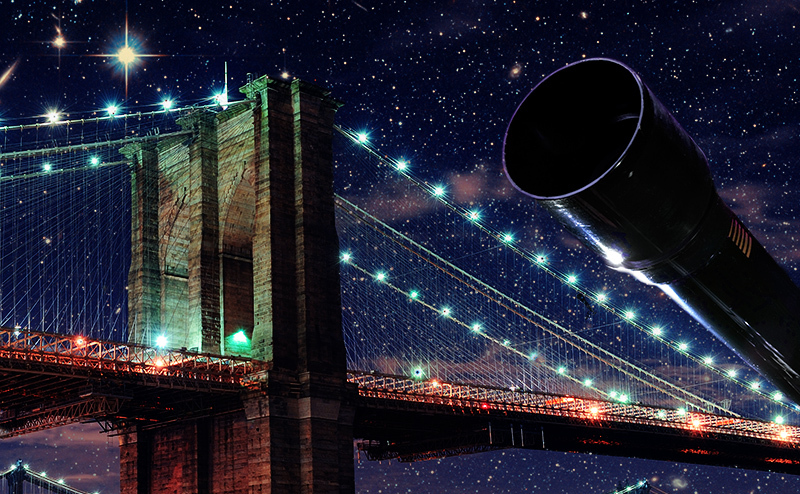 Scientific wonder will sweep across New York City on Saturday as curious attendees gather at the World Science Festival to explore gravitational waves, count fish with biologists, and stare up at the stars underneath the Brooklyn Bridge. 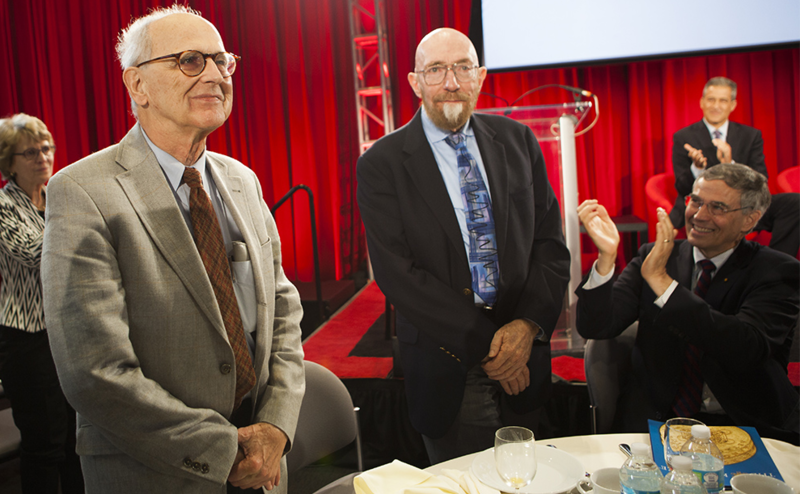 Following a thrilling opening night celebration of the life and work of Dr. Oliver Sacks, nine scientists took home Kavli Prizes on Day 2 of the 2016 World Science Festival in recognition of their achievements in astrophysics, nanoscience and neuroscience. 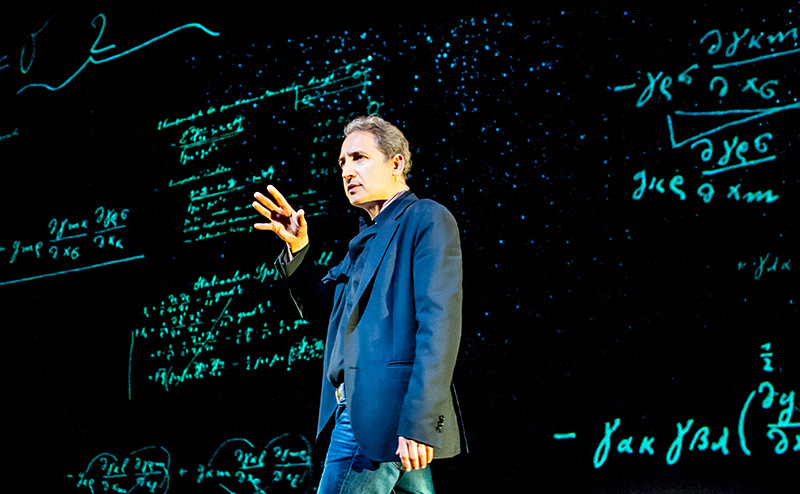 The prizes, which awarded every other year by The Norwegian Academy of Science and Letters and come with a cash award of $1 million each, honored the LIGO Scientific Collaboration’s successful detection of gravitational waves, pioneering efforts in atomic force microscopy, and for the discovery of mechanisms that allow experience and neural activity to remodel brain function. Day 3 is packed chock-full of fascinating events for scientists at every level of expertise. The most advanced attendees will connect with leaders in their fields during World Science U for a Day. Future scientists from schools across New York City (and around the world, through the power of the internet) will join physicist Gabriela González of the LIGO Scientific Collaboration at Google’s New York headquarters for an inspiring conversation about what’s possible with a career in science.